Now that the dust has settled, and Metal Gear Solid V finally was released on September 1, gamers can get their hands on what is likely the final entry in this long-running series. And judging by the reviews, it appears that star designer’s Hideo Kojima last Metal Gear Solid game is something of a masterpiece, as its been getting perfect 10 / 10 scores from the major gaming websites like GameSpot. 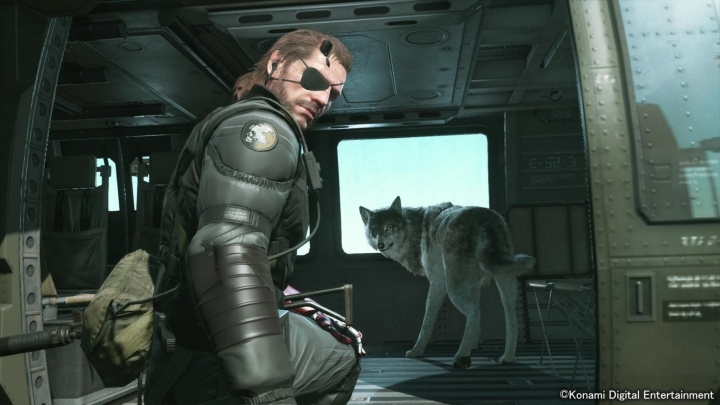 But Metal Gear Solid V has certainly been a controversial video game, given how Kojima’s relationship with his employer Konami has soured this year. Not only did they remove Kojima’s name from the game’s cover art, but Konami also cancelled the promising Silent Hills game and also removed the pretty brilliant teaser trailer released last year from the PlayStation Store. Thankfully though, Kojima gets to have the last word in an emotional video, in which he gets to chat with some of the people he’s worked with over the years, and also gets to address the series’ fans and thank them for their support. And while some may dismiss this video as a PR stunt, Kojima’s words certainly appear heartfelt, especially when at some point in the video he visits the home of a long-time Metal Gear Solid fan who passed away recently and states that “the players are everything. Without them, nothing I do would matter”. The Metal Gear Solid series has been delighting video game fans for 28 years after all, and it certainly takes a special kind of dedication and hard work to keep it in the limelight for so long. And even if Kojima is now leaving Konami for greener pastures, here’s hoping that his future games will provide as much enjoyment to gamers as the Metal Gear Solid series has over the years.